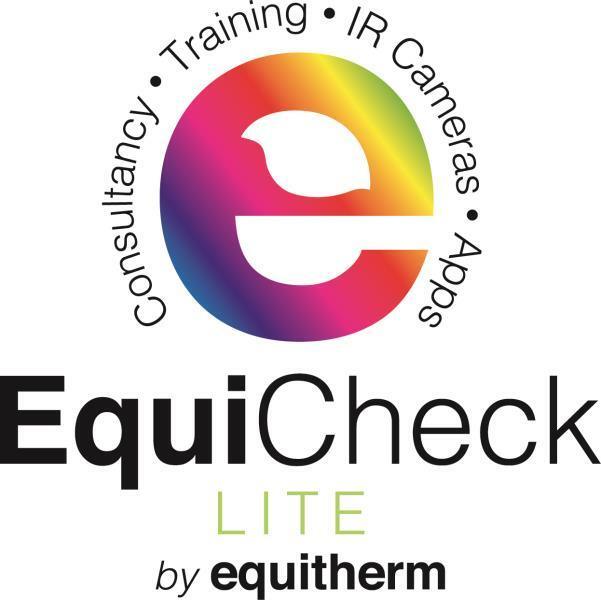 Find a licenced Equitherm thermographer today. 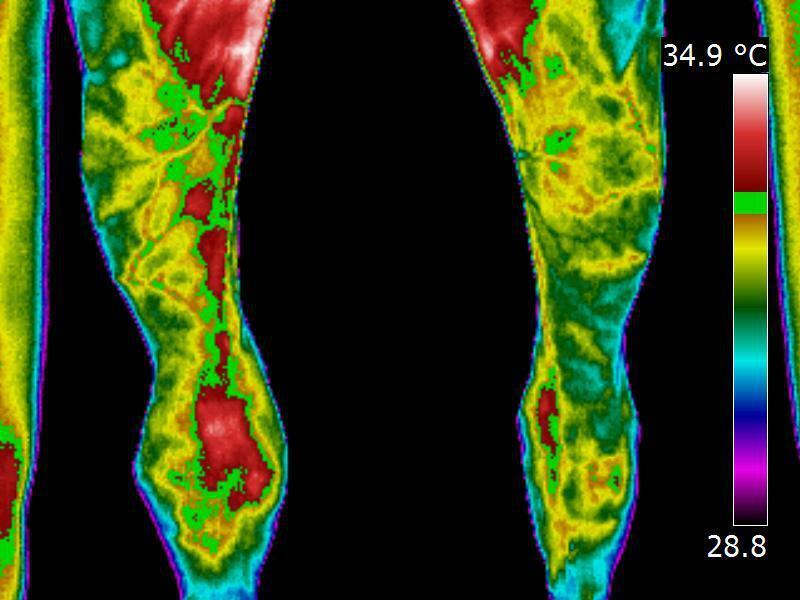 Click an area below to browse our thermographers. 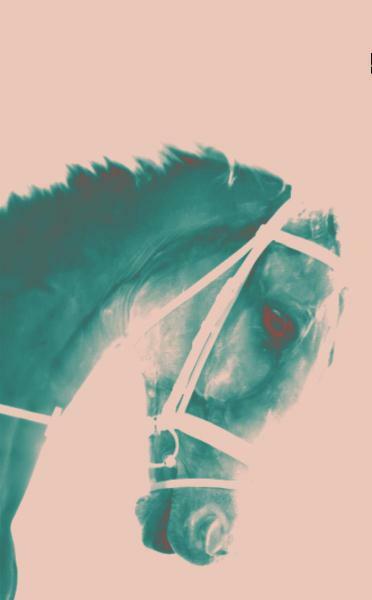 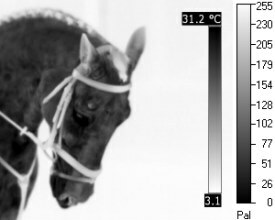 Equitherm Training are the ‘World Leaders’ in the field of Equine and Veterinary Digital Infrared Thermography, also known as Equine & Veterinary Thermal Imaging. 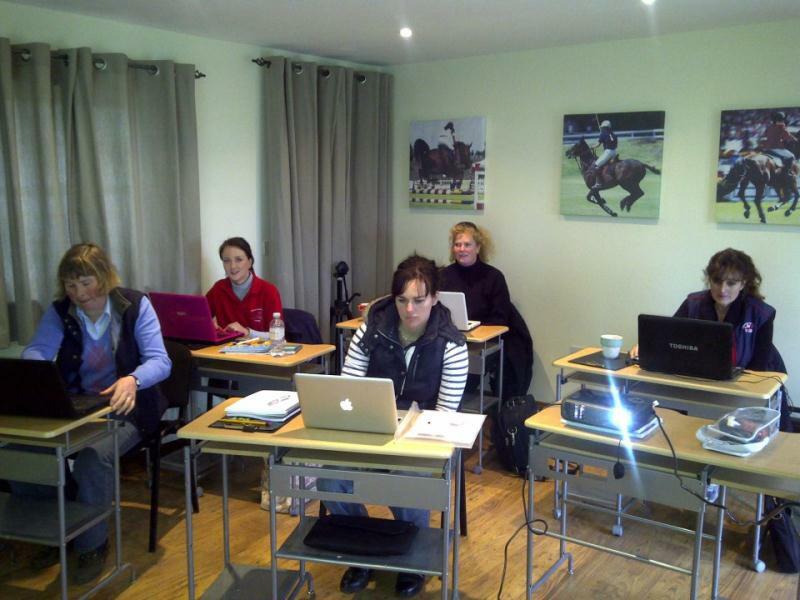 We offer unparalleled Training and ongoing support to all our students. 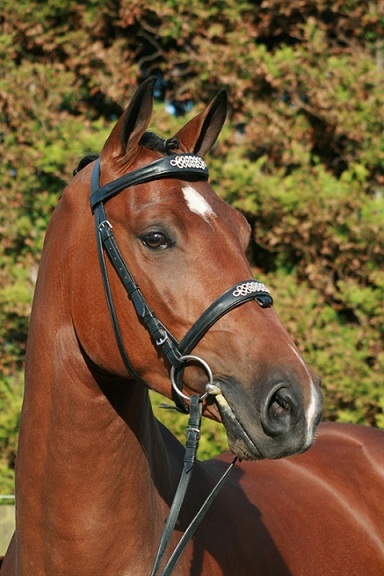 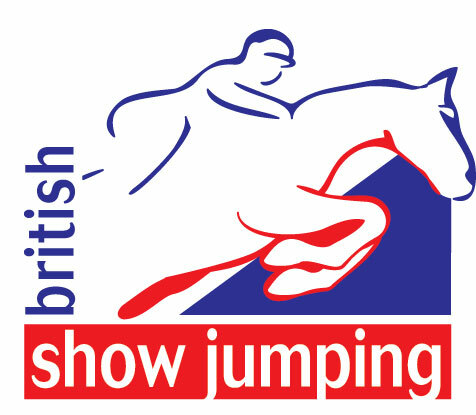 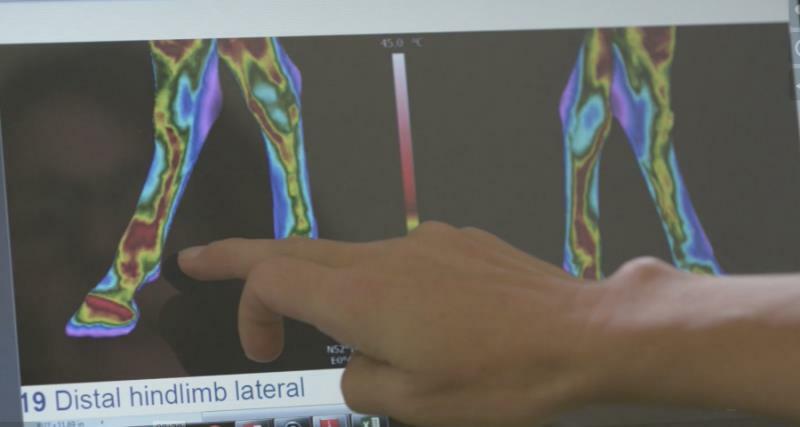 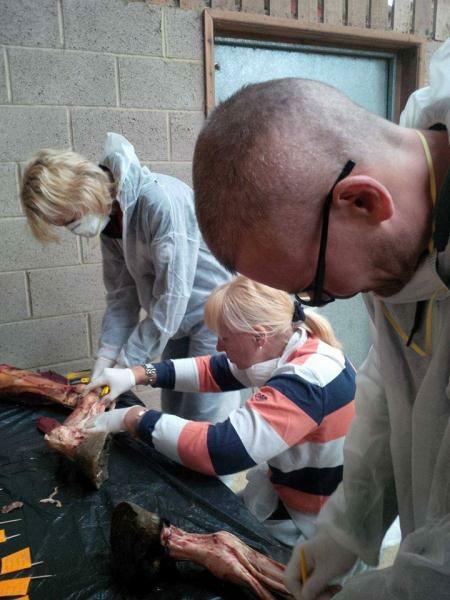 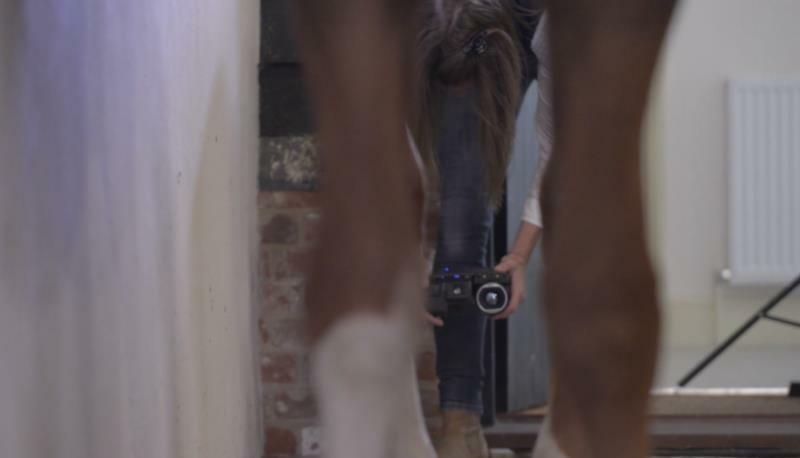 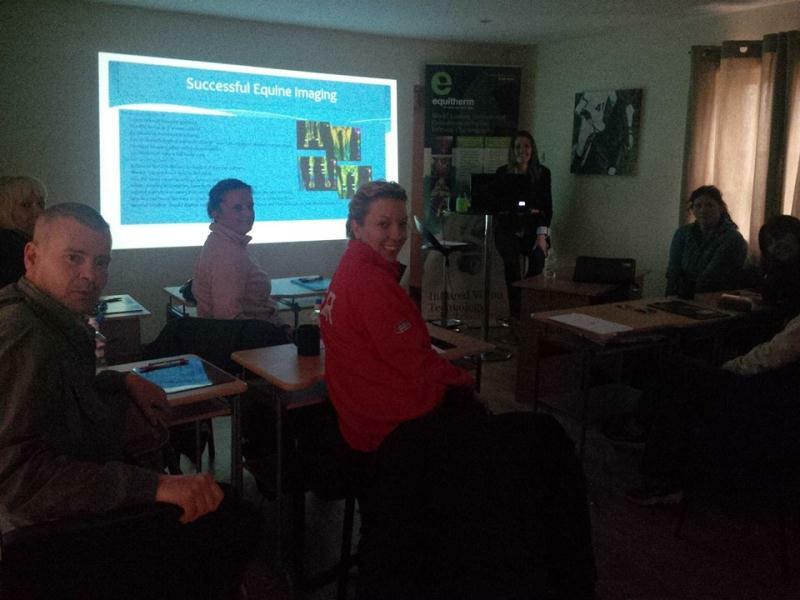 Our trainers are experts not only in the field of Equine and Veterinary Thermography but also in the Veterinary, Equine Sport injuries and Performance Sciences.